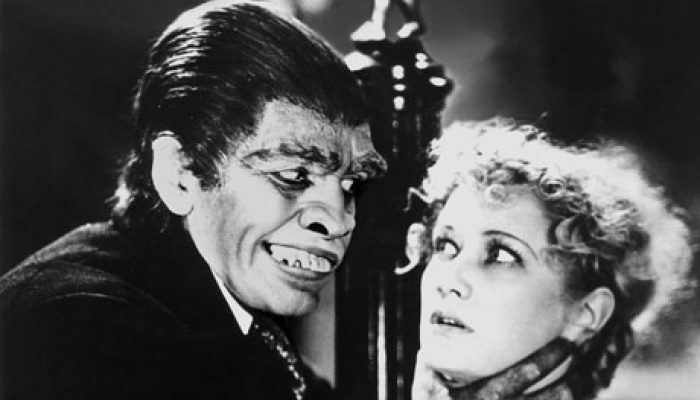 We’ve all experienced it, the “Jekyll-and-Hyde Syndrome,” in which a normally decent partner, friend, or family member turns into an irrational dolt and/or grumpy monster. We feel frustrated when they won’t listen to reason, hurt when they lash out, and confused when they make choices we don’t agree with. 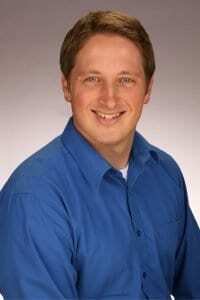 In life and in my therapy practice, I’ve found four simple keys will help us to react constructively and helpfully when a loved one goes off the deep end. To be clear, I'm not referring to abusive behavior. That's another animal entirely. I'm referring to normally decent people who have “jerk” moments. This is one of the most important lessons we can ever learn. If someone is acting in a way that makes you think they’re a jerk, an idiot, or crazy, odds are you’re not trying hard enough to understand their experience or thinking. We human beings, in general, often assume that if someone isn’t handling a situation how we would handle it, doing what we would do, saying what we would say, or thinking what we would think, then they must be insane, an imbecile, or a brute. Heaven knows if they were sane, smart, and decent they’d do it our way. This assumption is the height of human arrogance. What’s more, slapping labels on someone rather than trying to understand them is the easy way out. It helps nothing. Yet how can we understand words, thinking, and behavior that make no sense to us? 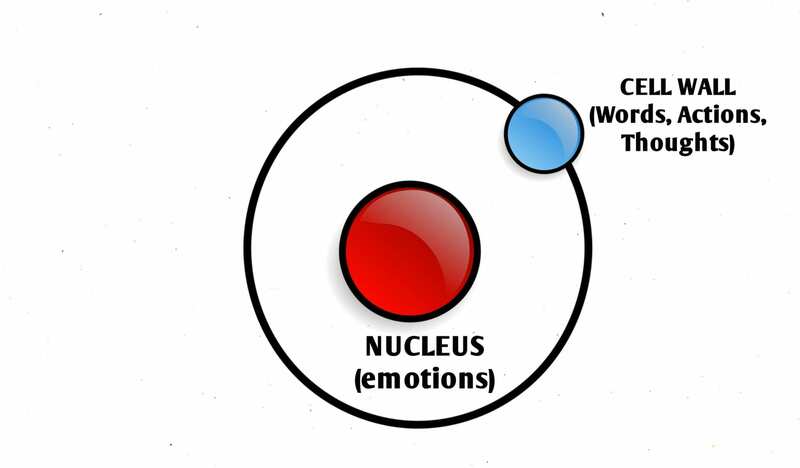 We have to get to the shared nucleus of emotion. However, if we bypass the wall for a moment and head first to the nucleus, which in this case represents emotion, we’ll find common ground with the other person. I may not agree with a person’s actions, but I can always, always, relate to the emotions behind them. If we try first to understand what a person is feeling, we’re less likely to see them as a monster and more apt to treat them with compassion as a person who’s struggling to deal with hurt, embarrassment, fear, shame, guilt, or frustration. We can all relate to these emotions. Validating them will help us to draw close to the other person instead of pushing them away. When dealing with loved ones who are, at first glance, acting like irrational jerks, make sure to manage your own frustration. Hurt feelings, confusion, and annoyance can cause us to lash out or withdraw rather than engage and connect. We cannot see things from another's perspective, understand what they’re feeling, or redirect their thinking and behavior if we are upset. Being angry is also when we are most likely to be irrational ourselves and say or do things we later regret. If you feel yourself getting worked up, be self-aware enough to take some deep breaths or even say “I’m getting upset and need to calm down so I can think clearly. Can we take a break for a few minutes and talk about this then?” This only works, of course, if you actually go back and finish the conversation. 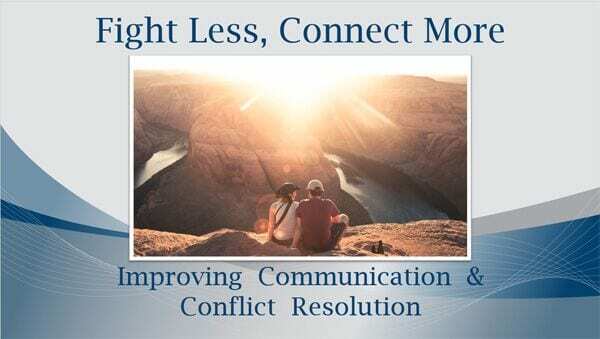 I don’t wish to imply that these four keys will automatically resolve every conflict and misunderstanding, but I have seen them work wonders in relationships, both those of my clients and my own, when applied regularly. It turns out that most of the time those people who we see as stupid brutes are just individuals who are, like us, imperfectly trying to be rational while managing their emotions. The less we label them as “idiots” and “jerks” while treating them with understanding and compassion, the more likely they are to do the same for us. WHAT'S NEXT? 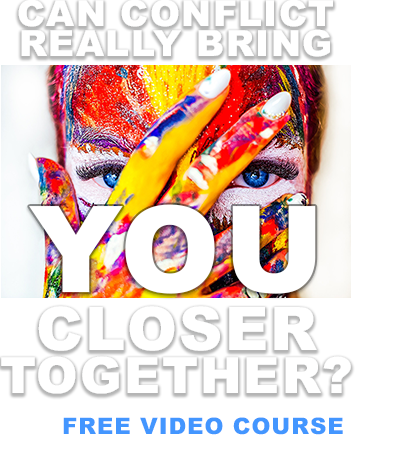 MASTER HANDLING PEOPLE AT THEIR WORST WITH OUR ONLINE COURSES! Our series of online relationship courses will empower you to practice understanding, compassion, and standing up for yourself in a productive way. Learn more here.